Here's a list of cabbages that go beyond the usual green and red. They're affordable, versatile and make an appearance in cuisines from all around the world. They can be braised, grilled, sautéed or even pickled and yet we often take them for granted, favouring their crunchier cousin over them. But this humble vegetable can do way more in a dish than simply be tossed in a salad with some dressing. 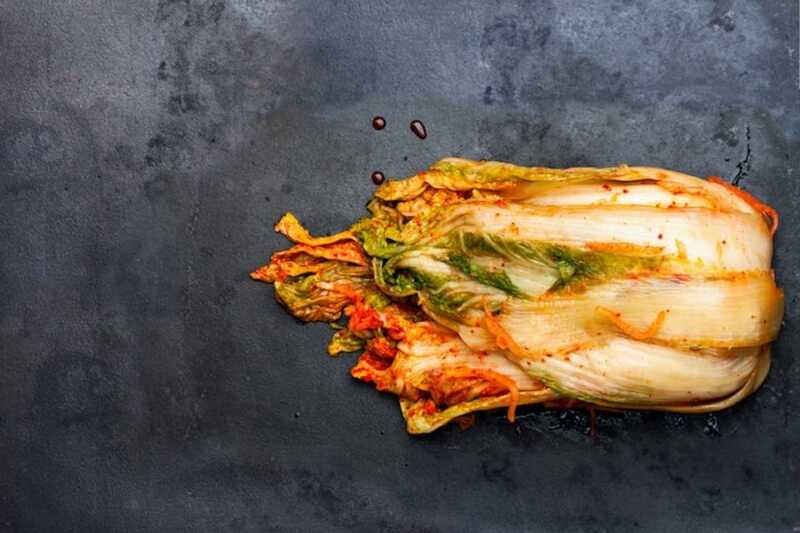 Here's a list that celebrates the down-to-earth cabbage, listing the varieties beyond with the usual green and red, as well as how to prepare them. More commonly known as green cabbage, the cannonball cabbage is one of the most popular cabbage varieties. It is so named for the way its leaves wound tightly over one another in a dense, compact fashion; with the final product resembling a cannonball. Prep tip: Its dense leaves make it perfect for shredding into coleslaw or fermented into sauerkraut. It is also delicious braised, stewed or boiled in a simple soup with chopped-up cabbage, carrots, corn and pork ribs. 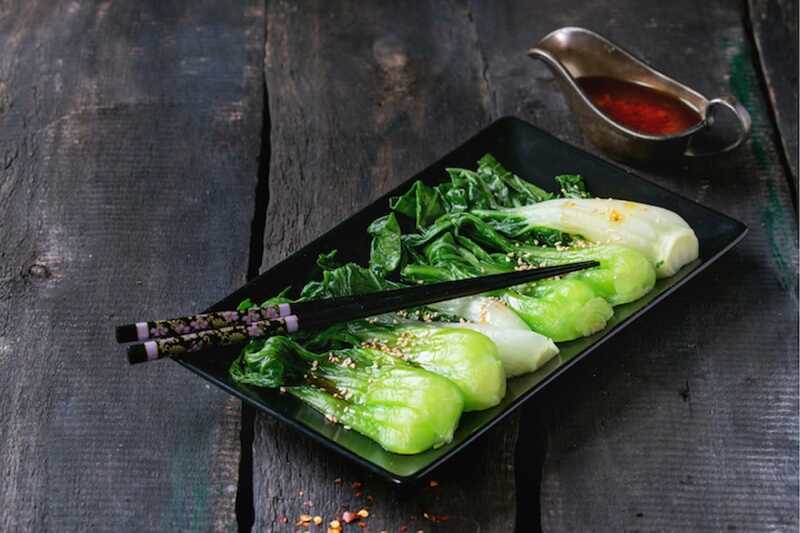 You may know it as bok choy, bai cai or pak choi but they all really mean the same thing: a dark, leafy vegetable with slender stems that's more reminiscent of Swiss chard or spinach than it is a cannonball cabbage. Prep tip: The delicate flavour of bok choy shines through in a simple stir-fry of minced garlic, oyster sauce and salt to taste. 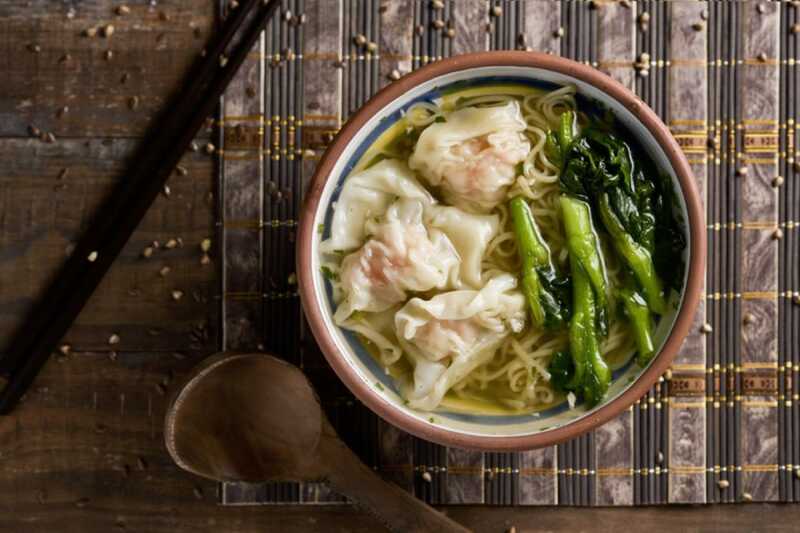 You may know it as choy sum or cai xin, depending on your mother tongue; in which, the Cantonese and Mandarin transliteration of its name is "heart of the vegetable". The leafy veggie appears similar to kai lan and its Chinese cabbage sibling, bok choy, but can be easily recognised by the distinctive yellow flowers it bears. Prep tip: A gentle blanch in hot, salted water will help the vegetable retain the integrity of its crisp stems and soft leaves. Oblong in shape with frilly, yellow-green leaves, this cabbage variety is sweeter and softer than the other varieties and is widely used in East Asian cuisine. 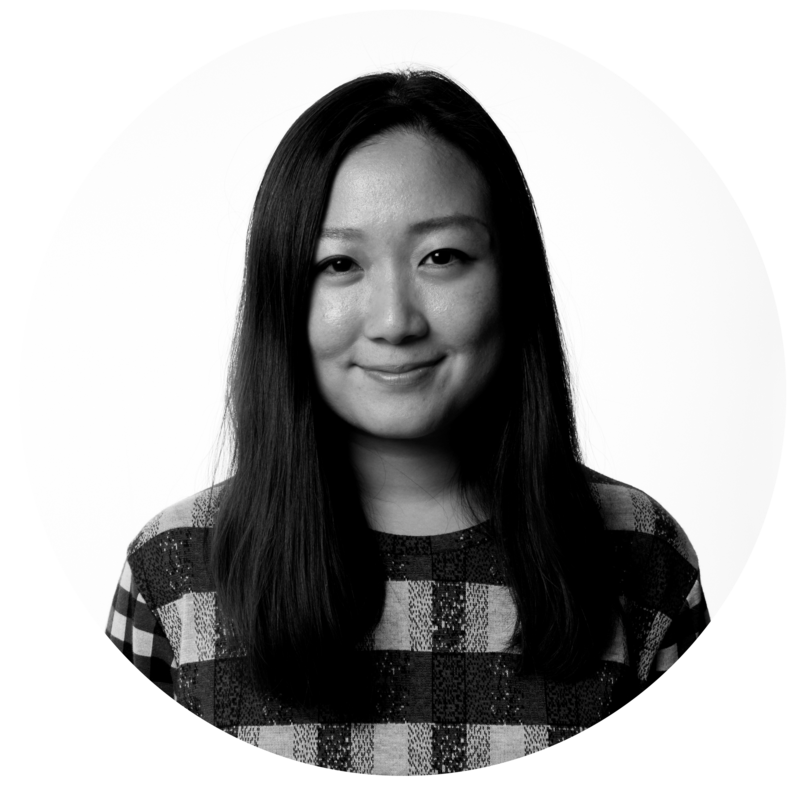 Prep tip: There are over 180 varieties of kimchi and probably the most popular of all is the baechu-kimchi, which is made with salted, seasoned, and fermented napa cabbage. Probably the most photogenic of the cabbages is this lacy variant. 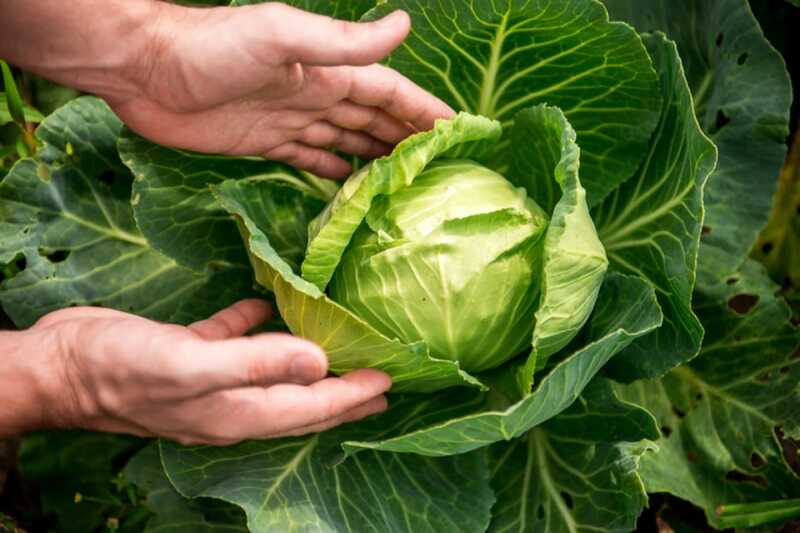 The leaves of the savoy cabbage are more loosely layered and less tightly packed than green or red cabbage, which gives it a shorter shelf life. Prep tip: Savoy cabbage is more tender than the other cabbages and eat beautifully as a fresh, crunchy wrap or braised in butter and stock. 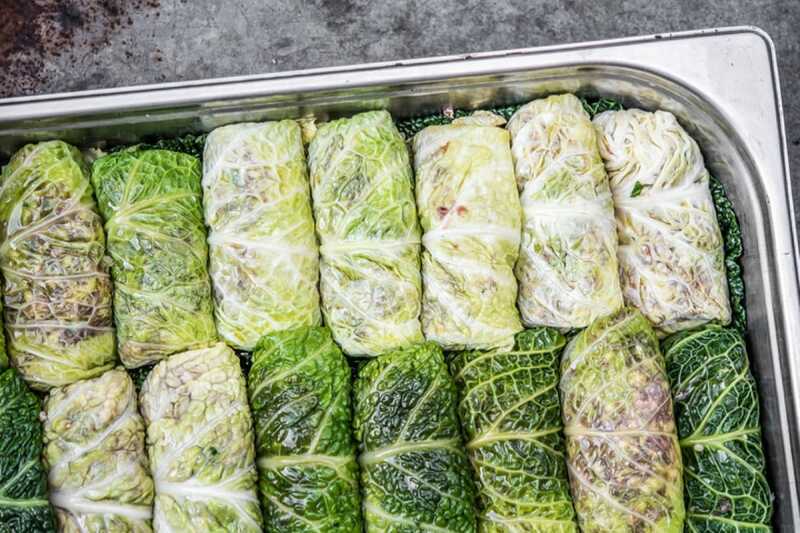 But one of our favourite ways to prepare the savoy cabbage is by steaming its leaves and wrapping it around a filling of minced meat and rice; a dish the Polish call golabki and Czechs and Slovaks, holubky. 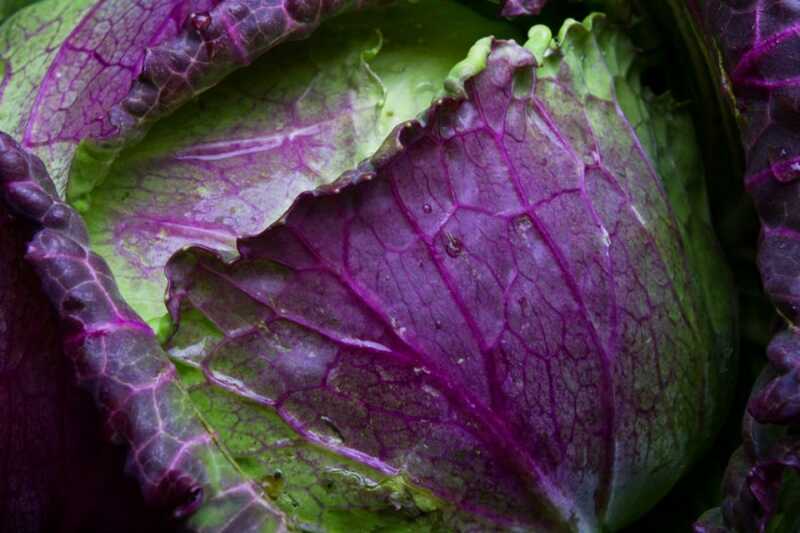 Don't confused this purple-green beauty for the red cabbage. The colours on this curly-leafed vegetable differ from head to head and can range from deep, royal purples to cool, crisp turquoises. And as its name suggests, the cabbage is a hardy vegetable that's usually planted in autumn and harvested in winter. Prep tip: We find it tastiest when roasted with a liberal amount of butter, seasoning and spices but you can prepare it as you would a savoy. Also known as the purple cabbage or red kraut, the red cabbage changes its colour according to the pH value of the soil it grows in - the leaves grow reddish in acidic soil and more purplish in neutral - acting as a litmus test of sorts. 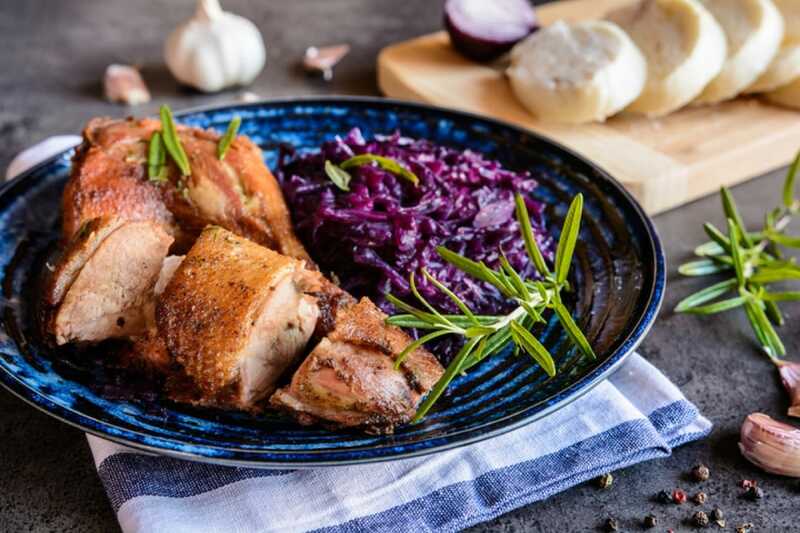 Prep tip: Red cabbage turns blue-grey as it cooks and colour pigments break down but you can easily mitigate this by adding some form of acid (lemon juice or vinegar) to it in a cook. It is delicious when sliced thinly into salads like coleslaw, braised with some bacon, apple cider vinegar and apples or fermented into sauerkraut. From gelato to cendol, here’s where to go when you’re craving something sweet. Hurry, hurry, try these Indian, Chinese, Peranakan and Thai curries from Singapore’s Bib Gourmand establishments.